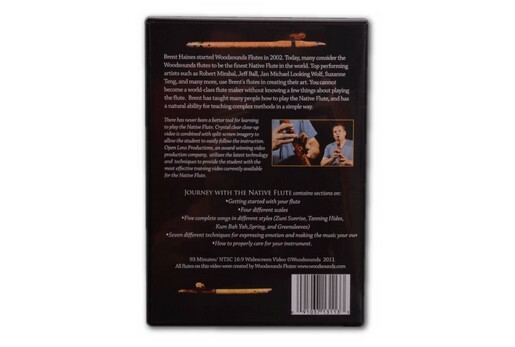 Begin playing your flute in as little as 5 minutes. Continue and learn three different scales on the flute, seven different techniques for making music your own style, and how to care for your flutes. 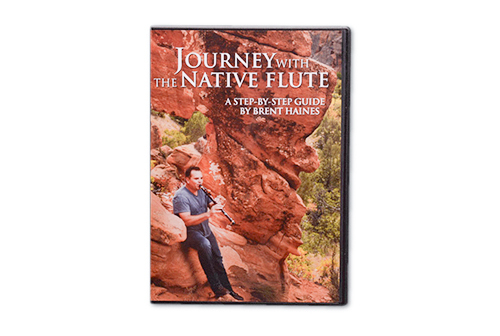 Journey With The Native Flutes is a step by step guide to learing to play the Native American Flute. 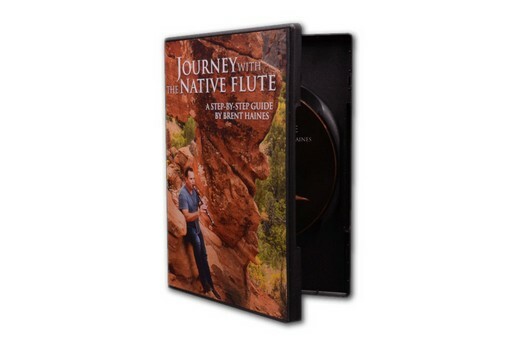 Five songs are taught on this DVD. 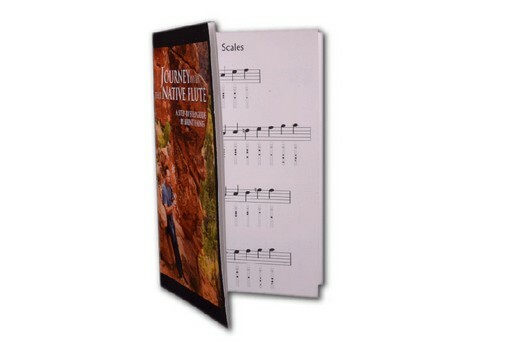 In the process of learning the five songs, the student will learn seven different techniques that will allow help the player to begin making the music their own. Please note that there are two tracks for the DVD, G and A. This is a new addition. 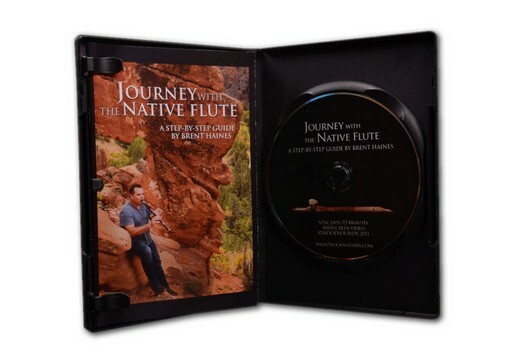 In the past the DVD only played in the key of G. Unfortunately, there was a problem in the production of the DVD and on the Mid A track for Zuni Sunrise, the sound does not play. It does play for the remainder of the A track though. The G track plays perfectly all the way through as normal.